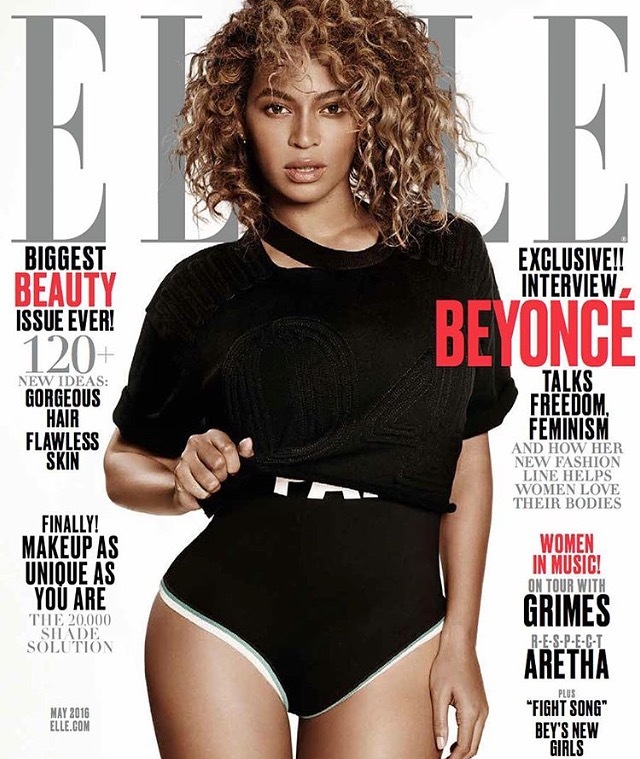 Beyonce graces the April 2016 cover of Elle magazine. 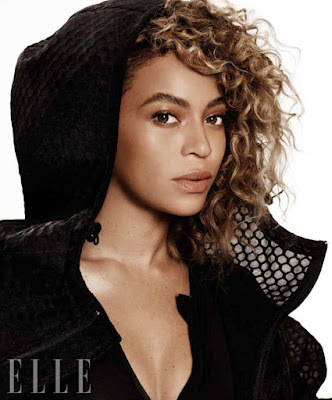 In this interview Queen Bey talks about her new clothing line Ivy Park, the meaning of feminism, her "Formation" message, and what she wants to accomplish next. She was photographed by Paola Kudacki and styled by Samira Nasr.